“Accelerate the Virginia Commonwealth University Libraries’ expansion and support in recognition that the libraries are a foundational underpinning of the University’s commitment to excellence and to its plans for growth and quality enhancement in its undergraduate and its graduate programs and in its research." 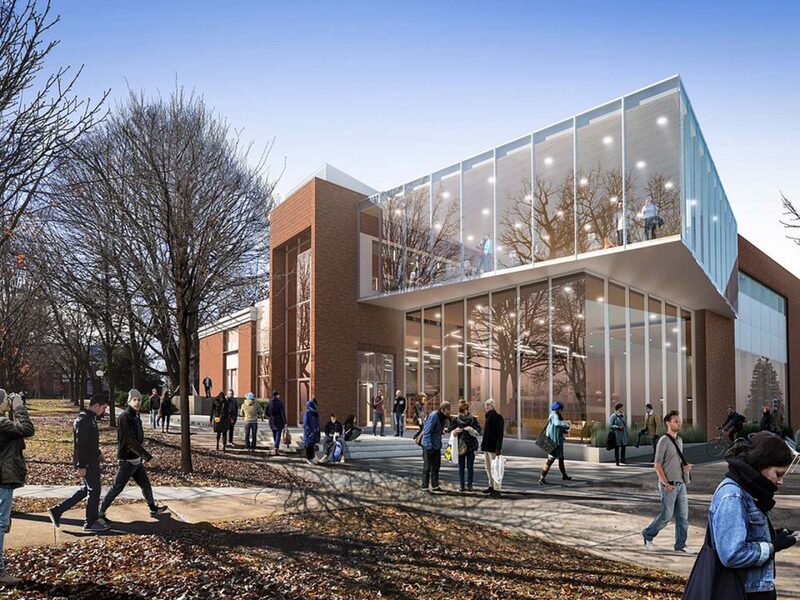 With this goal as guidance, the planning and design team crafted a master plan document to organize and clarify the way in which expanded library services can be accommodated in the heart of the VCU campus in conjunction with improvements to the existing James Branch Cabell Library. 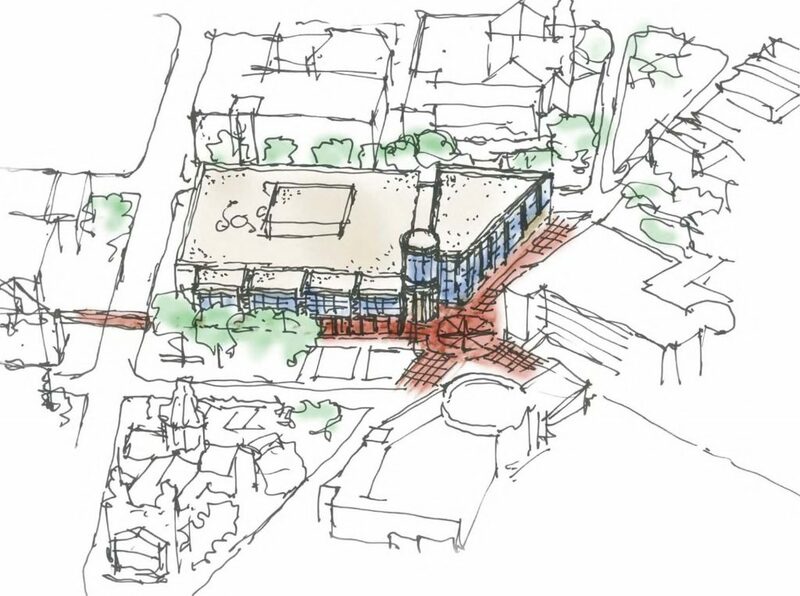 An expansion to the existing library was recommended to be constructed, abutting and interconnected with the existing Cabell Library. 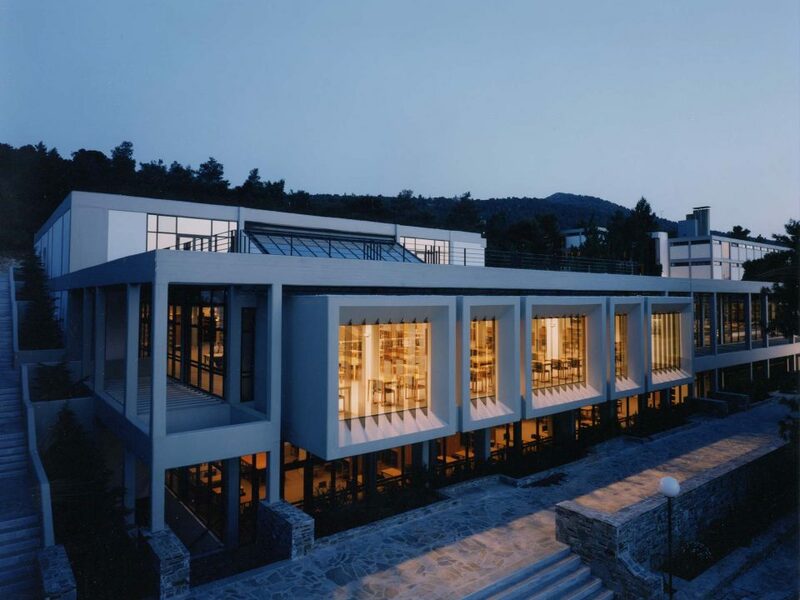 The findings were represented in a set of Functional Area Requirements establishing the design and performance criteria for the facility to house the expanded library services and included conceptual design sketches to demonstrate a preliminary concept for the form, configuration, and relative size that the building might achieve. Subsequent to our work, Shepley Bullfinch completed the design and the project was designated a “New Landmark Library” by Library Journal. 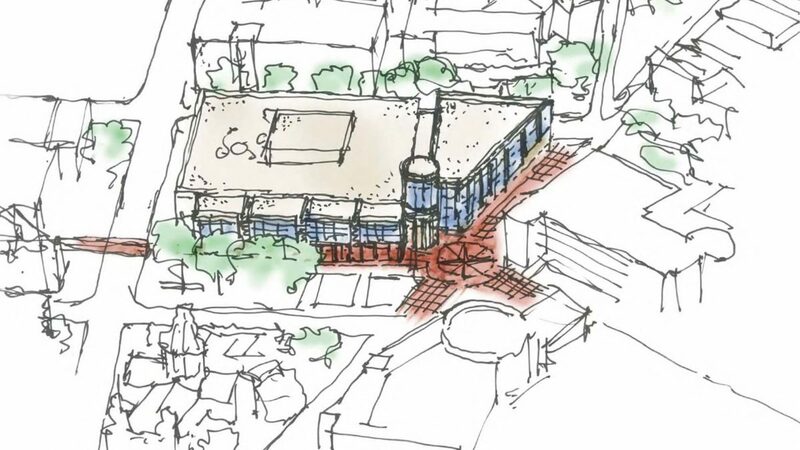 This master-planning library assessment and programming study was a comprehensive review of all library facilities at VCU, including their Health Sciences Library (Tompkins-McCaw Library) and central library (Cabell Library). The scope of services includes an assessment of existing library facilities, more than 20 focus groups, interviews and work sessions with all aspects of the academic community, analysis of statistical data from peer institutions, and targeted surveys of selected peer colleges. These pre-programming tasks set the groundwork for the development of the detailed program for the expanded central library building in the heart of the campus. 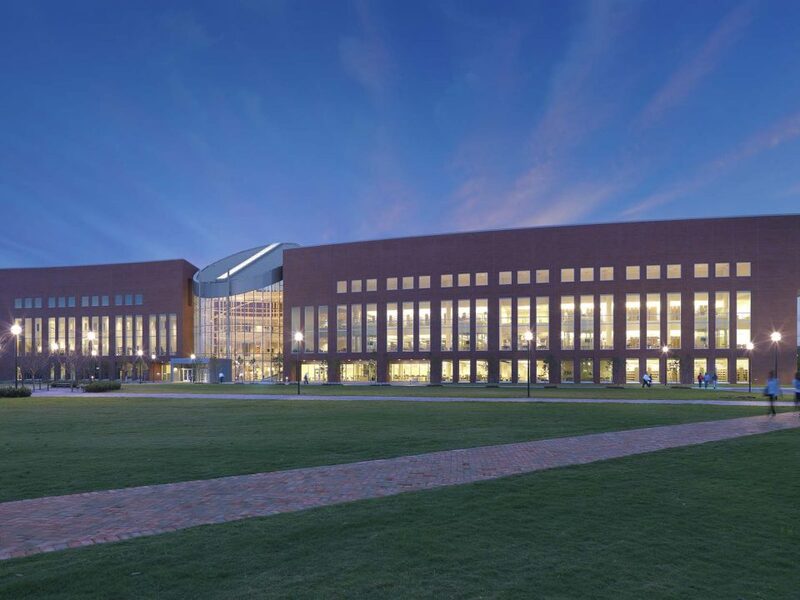 The VCU Library Study was completed in collaboration with BCWH Architects in Richmond, VA.